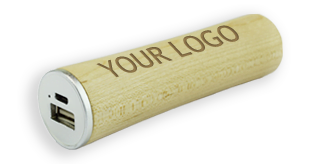 Available in both light and dark wood, the Oakdale style can be printed or laser engraved with your logo to really add a touch of class to your next promotional campaign. 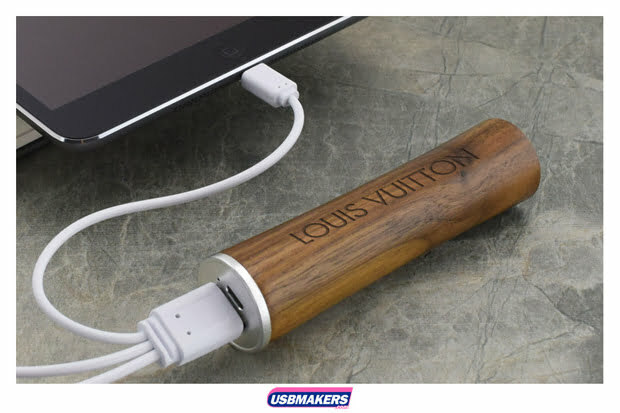 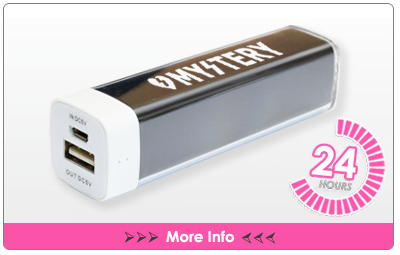 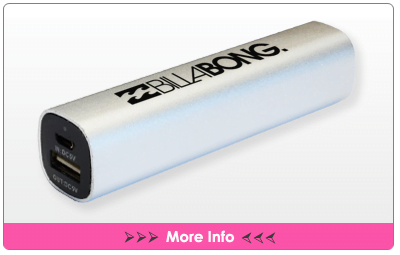 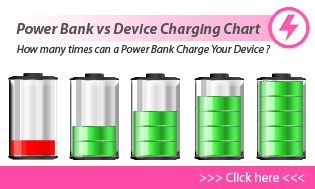 Choose from power capacities of 1,800 mAh through to 3,000 mAh, to charge your smartphone or tablet. 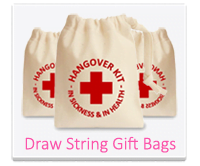 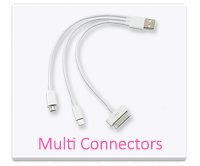 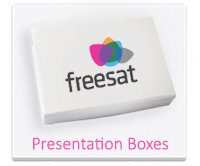 It comes with a standard Samsung cable and is packed in either a standard card display box or optional drawstring bag.